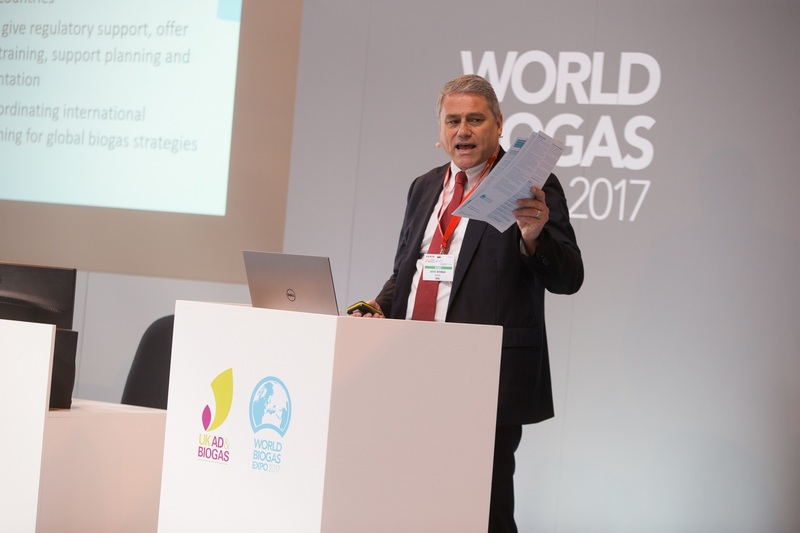 A new report on the global market potential of biogas will be launched by the World Biogas Association (WBA) at the inaugural World Biogas Summit 2019 in July. The report will set out the potential for growth in biogas markets in different regions across the world and on a global scale, and will build on a series of existing WBA reports, some focused on biogas markets in particular countries and others on the contribution that biogas can make to meeting specific policy goals such as the United Nations’ Sustainable Development Goals, improving urban air quality, mitigating climate change, and tackling food waste. Anaerobic digestion (AD) and biogas technologies convert organic wastes and purpose-grown crops into renewable heat and power, clean transport fuel, and nutrient-rich natural fertiliser. If rolled out on a large scale, biogas technologies can reduce global emissions by a staggering 20% – a huge contribution to tackling the urgent challenge of climate change. There is enormous growth potential for these technologies right around the world, particularly in countries with poor existing facilities for managing wastes such as inedible food, sewage, and manures. This exciting new report will be the first to offer a global overview of the growth potential for biogas markets, as well as focusing on specific regions. We want this to be the go-to guide for investors, governments, and policymakers looking to reap the many economic and environmental benefits of biogas around the world. The report will be launched at the inaugural World Biogas Summit 2019, the largest ever dedicated global biogas conference, taking place on 3rd-4th July at the NEC in Birmingham, UK. 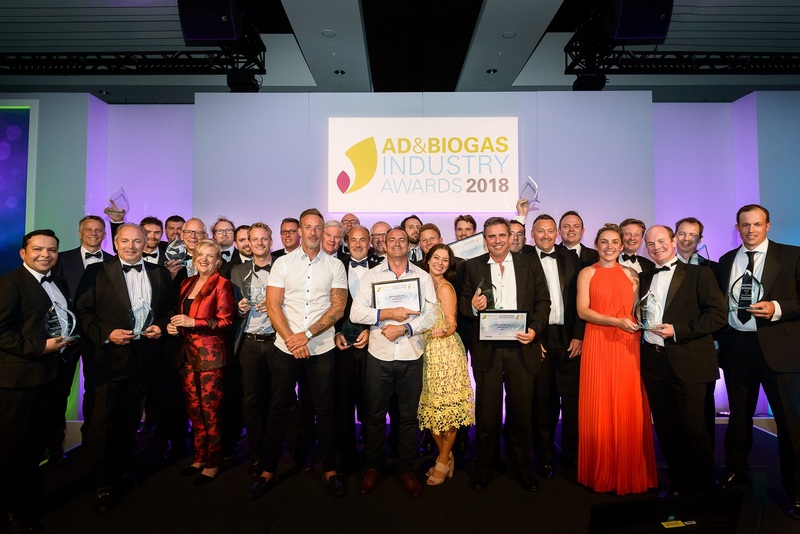 The summit is being co-organised by WBA and the UK Anaerobic Digestion & Bioresources Association (ADBA) and will be co-located with UK AD & World Biogas Expo 2019, the world’s largest tradeshow dedicated solely to AD and biogas. Together with ADBA, we’ve been investing both time and money into these flagship events to make them the largest and most international to date. This has included appointing a dedicated events management company to grow the events and creating the World Biogas Summit, a major new international thought-leadership forum that will run alongside the Expo and put anaerobic digestion and biogas at the very heart of global sustainable development, where it needs to be. ADBA will be celebrating its tenth anniversary at the events and reflecting on the progress of the UK AD industry over the past decade. 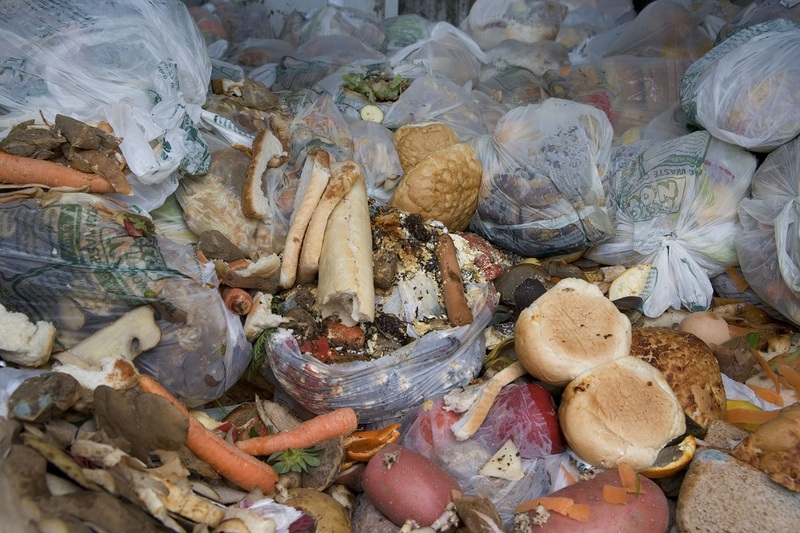 One of the key topics for the Summit and Expo will be food waste recycling, following the announcement at the ADBA National Conference 2018 this week by a government minister that the universal food waste collections will be included in the UK’s forthcoming Resources & Waste Strategy. We’re hugely excited about both the Summit and the Expo, which will offer those working in the UK AD industry the perfect opportunity to network with and learn from others from around the world to discover the latest products, services, and expertise that can help to drive the growth of AD in the UK. The WBA will also host a reception at the House of Commons in London on 18th February bringing together WBA members, ambassadors, and trade officials to attract global interest in the benefits of AD and biogas worldwide and discuss how these technologies can support countries around the world in reducing their emissions quickly and deeply. International delegations will then be able to explore these benefits further at UK AD & World Biogas Expo 2019.